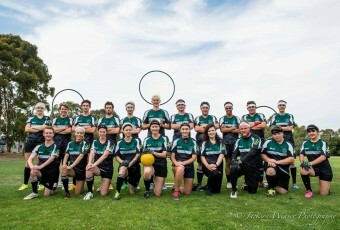 The QUT Lycans were founded in 2015 and have been a part of the development of the Quidditch community in Queensland. 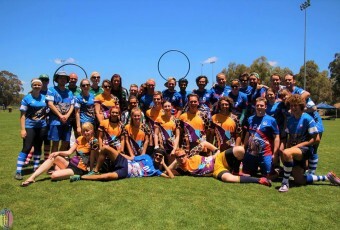 The team is based at the QUT Gardens Point campus in the CBD, and has a mix of student and non-student players. We are a social and close-knit group that like to hang out on and off the pitch, and we are always looking for new people to join in the fun. We also host a bunch of social events for the team and university at large, so check out our Facebook and see what we have going on.